Scouts BSA is an outdoor program designed to develop character, citizenship, leadership, and fitness for young men and women ages 11 through 17. Scouting helps youth develop into a well-rounded young adults. The Eagle Scout Rank, the highest rank in Scouting, is recognized around the world as a mark of excellence and is available to all Scouts BSA members. 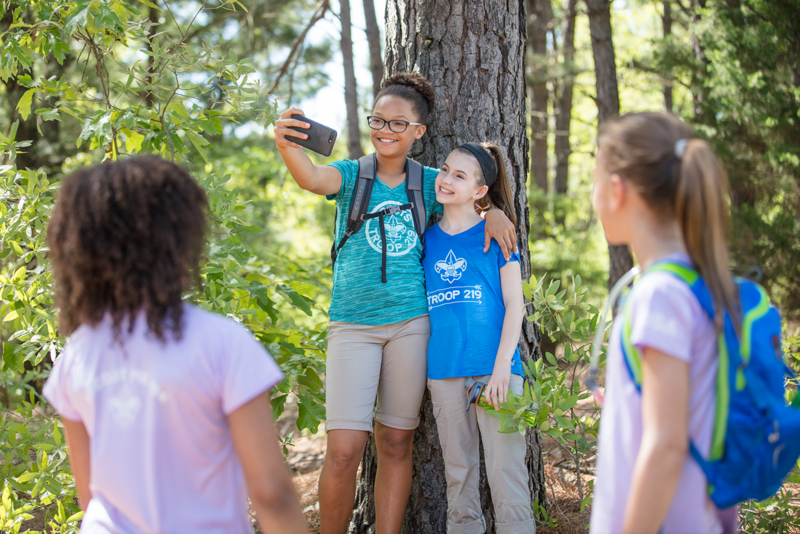 Scouts can take part in many camping opportunities within their troop, at one of the Atlanta Area Council's two camps, or at one of the National High Adventure Bases. In addition to Scouts BSA, youth 14 and up can also be part of the Venturing program. After Scouts BSA (once a Scout has turned 18), Scouts can become a volunteer leader in their Scout Troop. Scouting has fees for membership and activities. The annual membership fee is $33 and Scouts' Life magazine is an optional $12 plus tax per year. When joining, both of these fees are prorated by month. 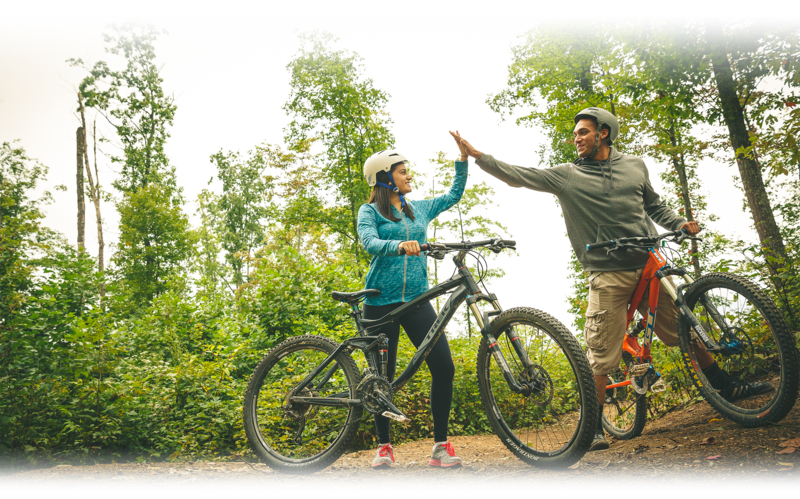 Other costs vary depending on the activities of your local Troop and typically range from $40 to $80 annually. One of the key values of Scouting is that Scouts should help earn their own way. That's why we offer multiple opportunities throughout the year for your child to earn the money needed to camp and participate in other activities. We believe that every youth should have the chance to be a Scout! Because of the generosity of local families, businesses and leaders, the Atlanta Area Council can offer assistance to support local families in need. Absolutely! There are tons of organizations in neighborhoods throughout the Atlanta area that sponsor Scout Troops. Scouts meet at service organizations, places of worship, schools, and more, all within a comfortable distance to your home. To find a Troop near you, give us a call at 770-989-8820.
Who will lead our Troop? Scouting is a family activity! You will have the opportunity to take a role in leading your Scout's experience - and we're here to help you become the best leader you can be with training, online resources and support from our Program Center. Every volunteer leader is required to go through a rigorous background check and Youth Protection Training process that ensures all Scouts will be in a safe and fun environment. The Atlanta Area Council provides many training opportunities for our leaders to enhance the program they deliver, and increase the skills they can pass onto our Scouts. Joining Scouts is easy. Our helpful staff will connect you with a local Scout Troop and volunteer leader. Call us at 770-989-8820 to find out more about Scouts BSA or click here to fill out a form and we'll contact you. How do I recruit for my Troop? There are many ways to recruit new Scouts for your Troop, and we want to be sure you are prepared with materials! Ask your District Executive how to order personalized Scouts BSA flyers or click here to download your own. 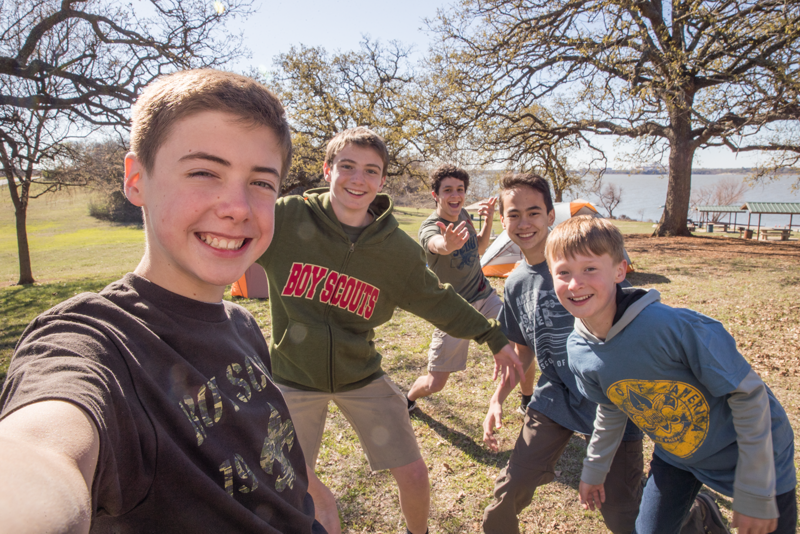 Click here to get a full overview with tips and tools for implementing a new Scouts BSA Troop!